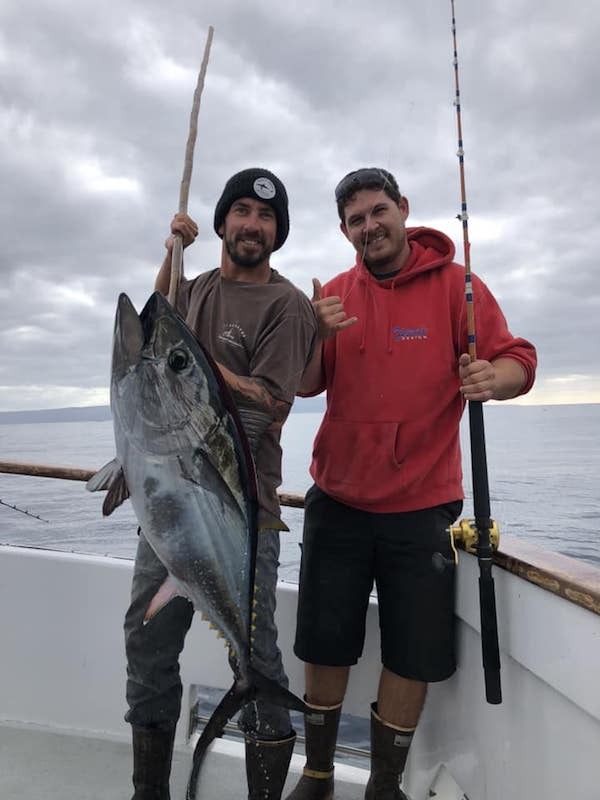 Epic day fishing for quality Bluefin Tuna yesterday. 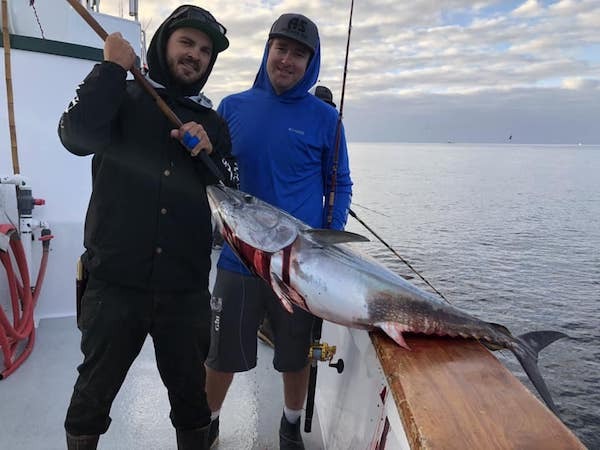 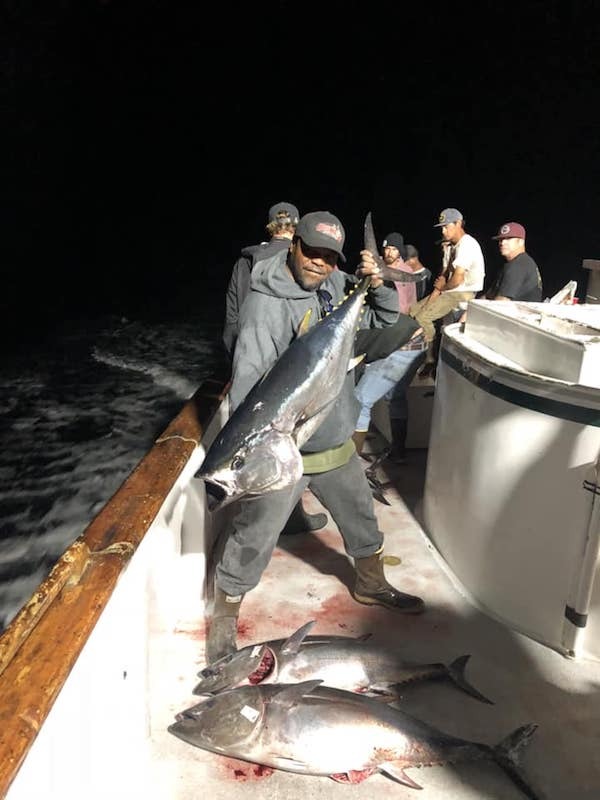 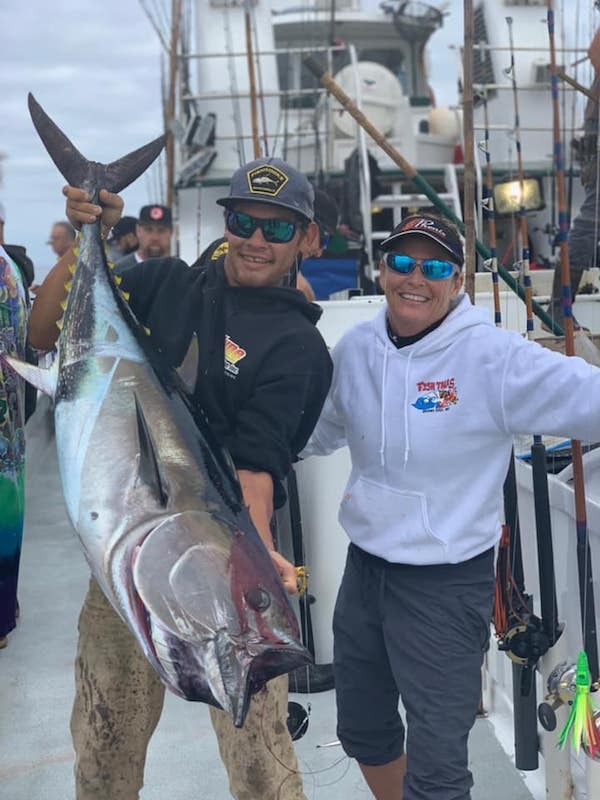 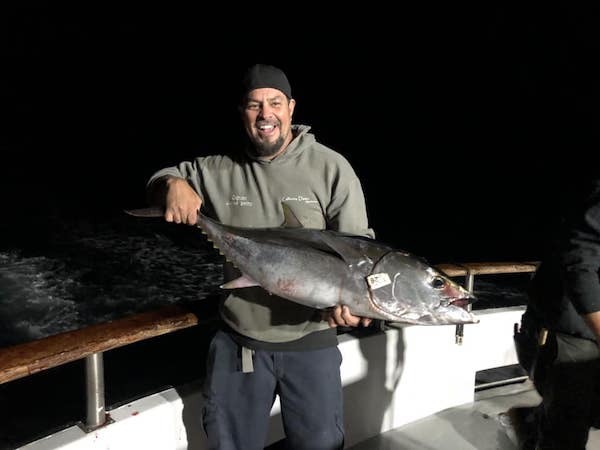 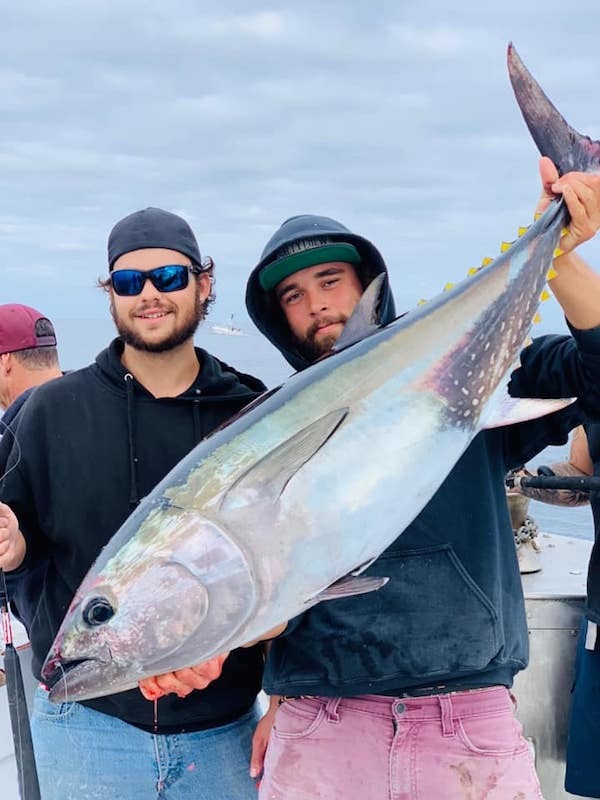 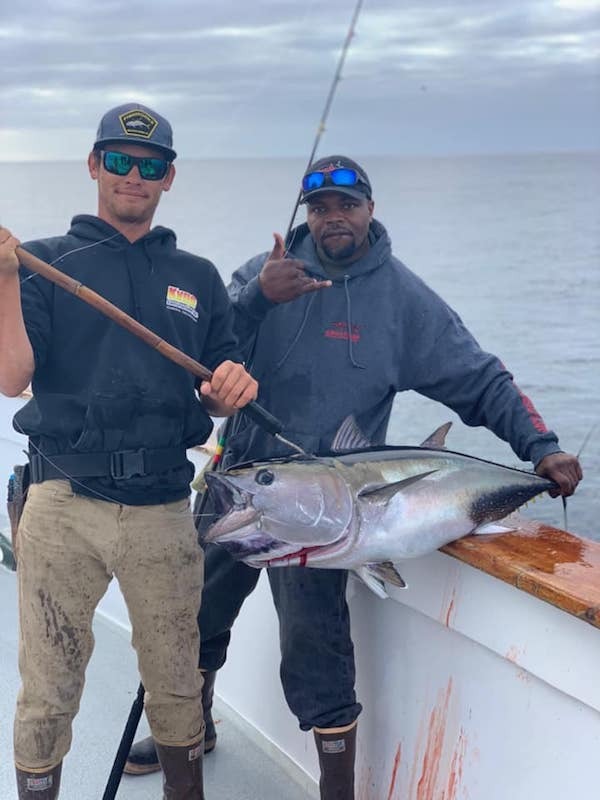 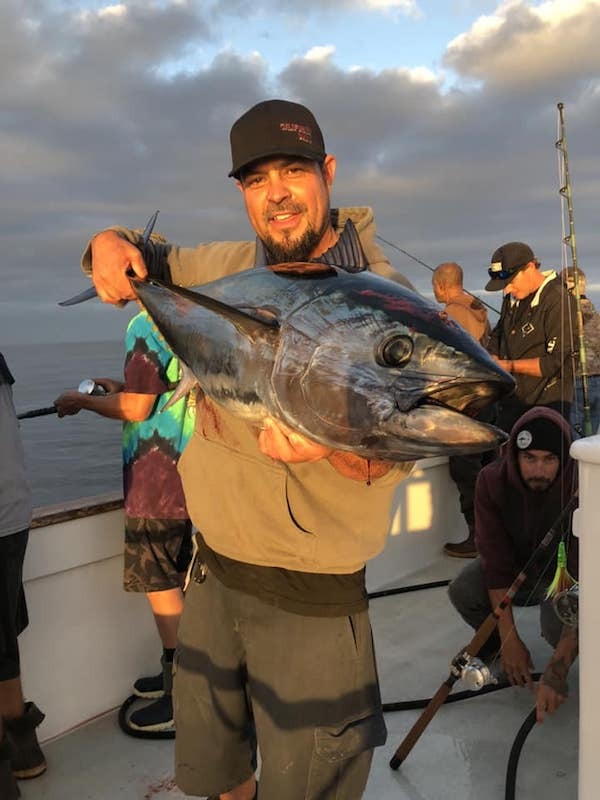 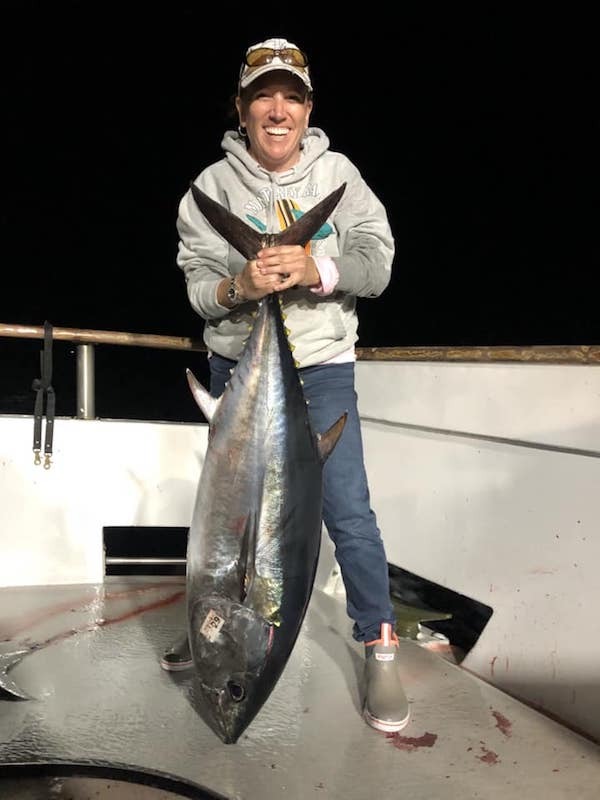 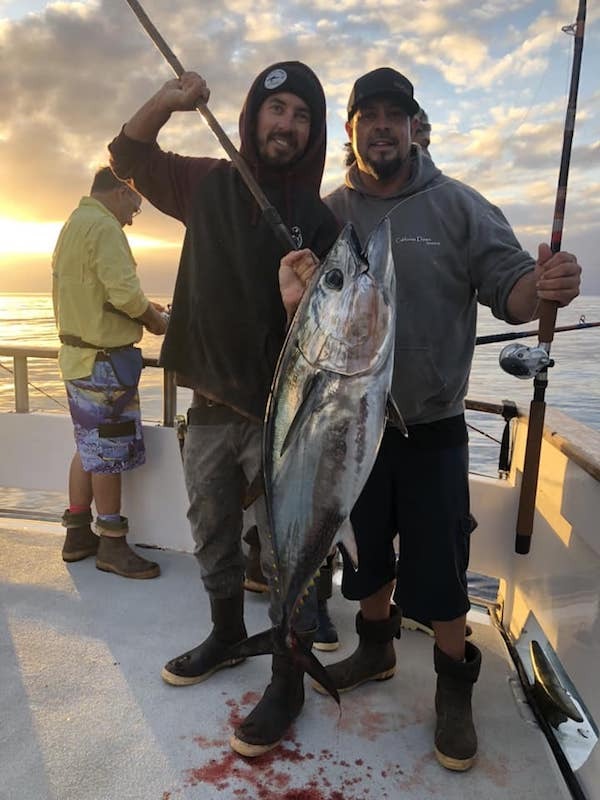 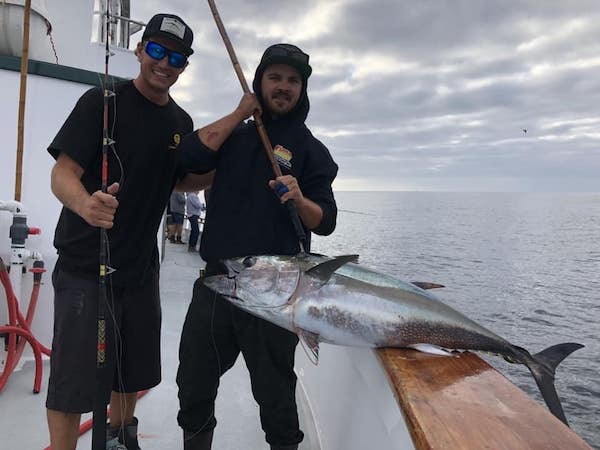 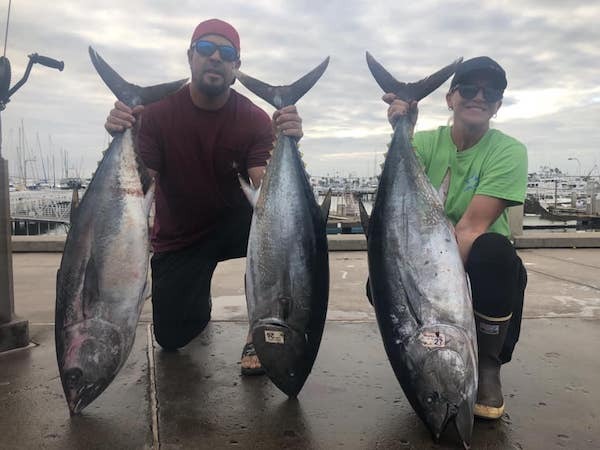 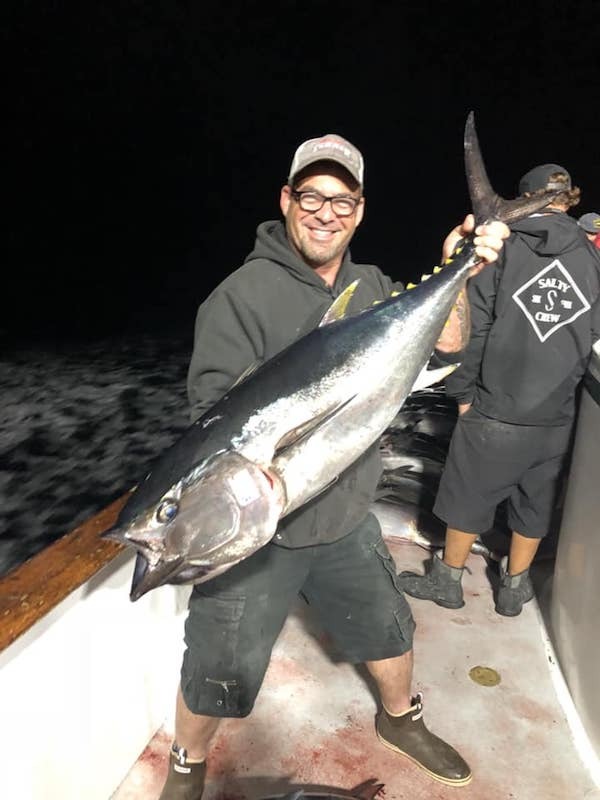 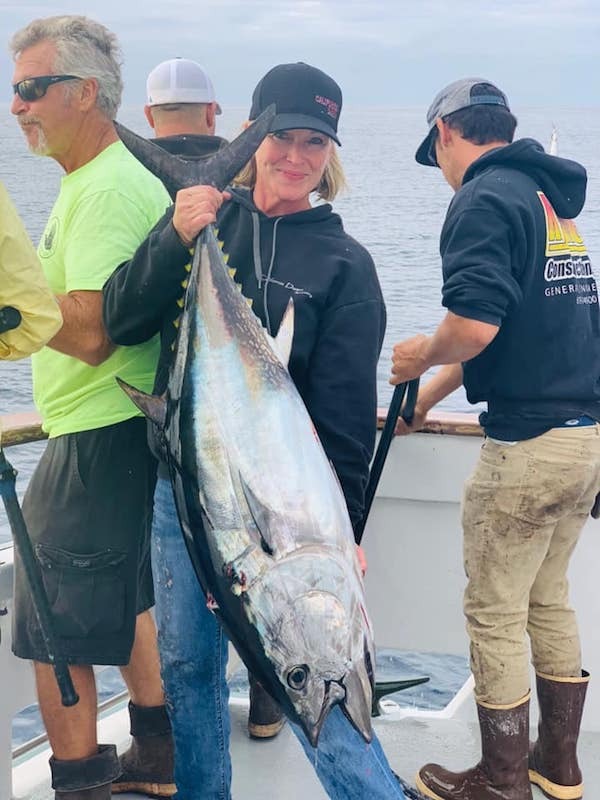 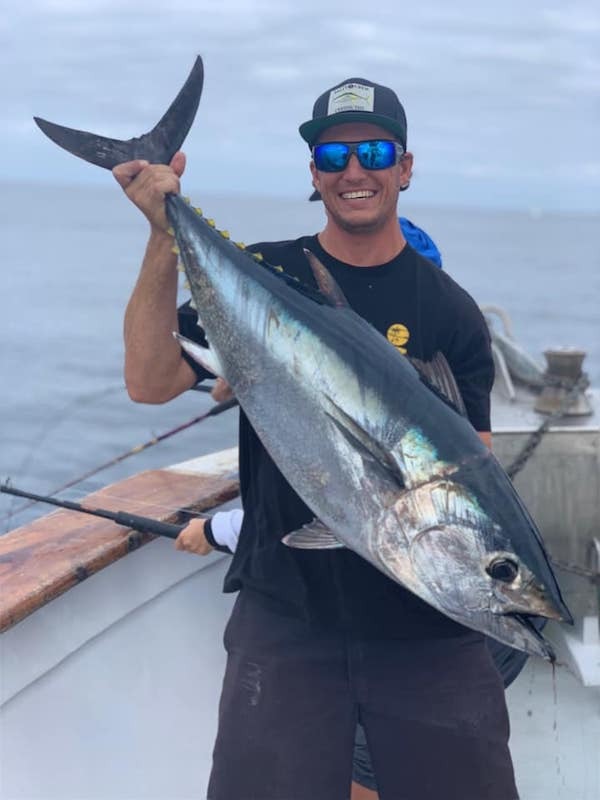 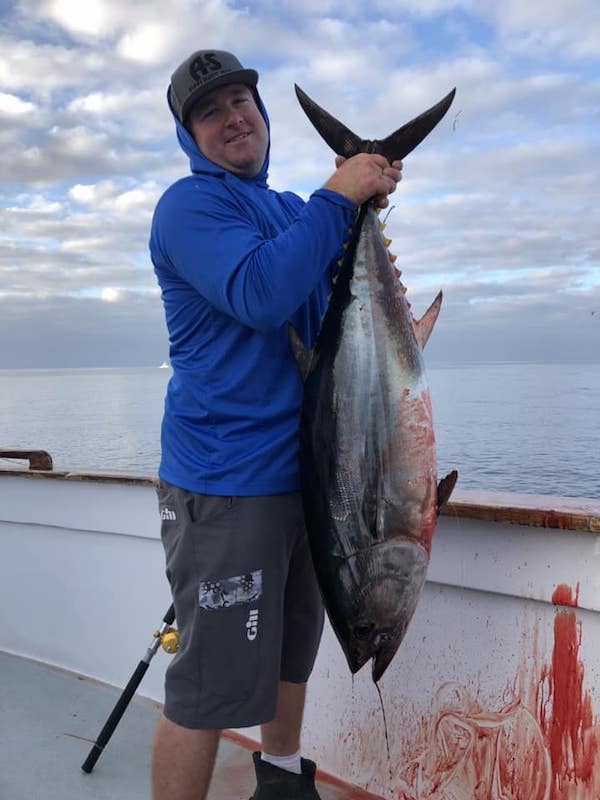 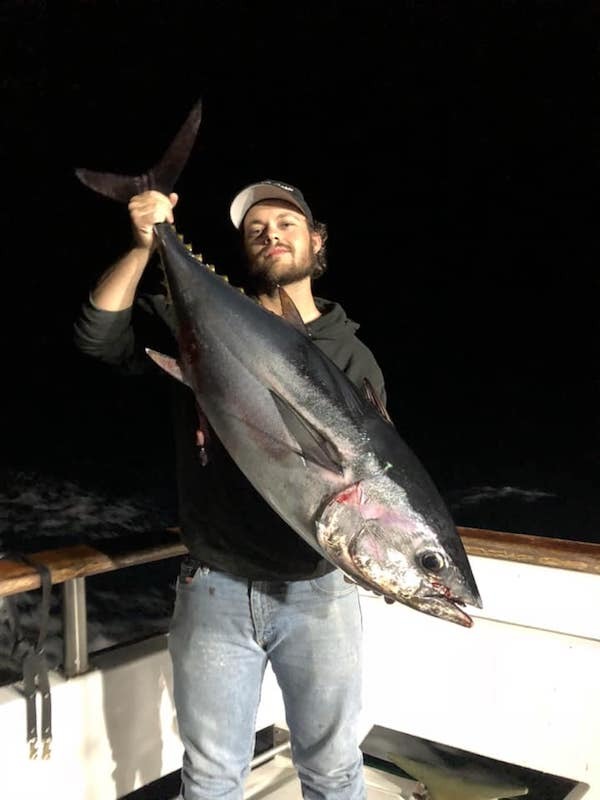 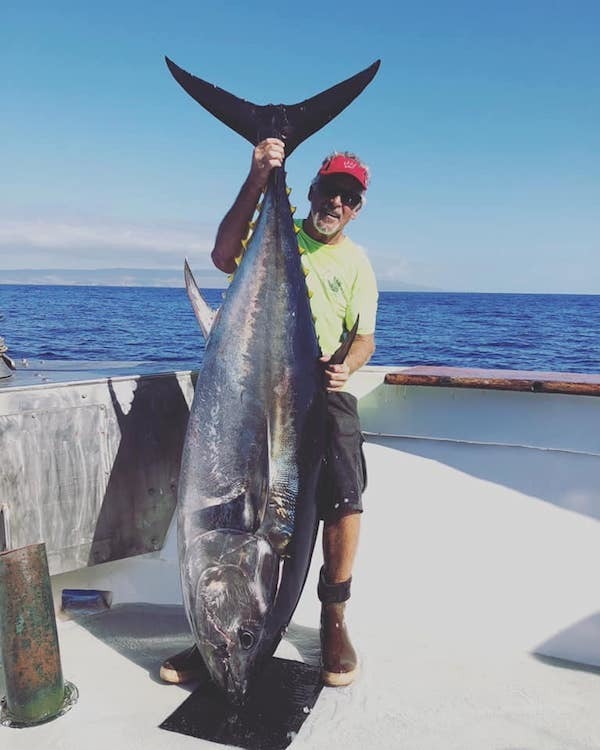 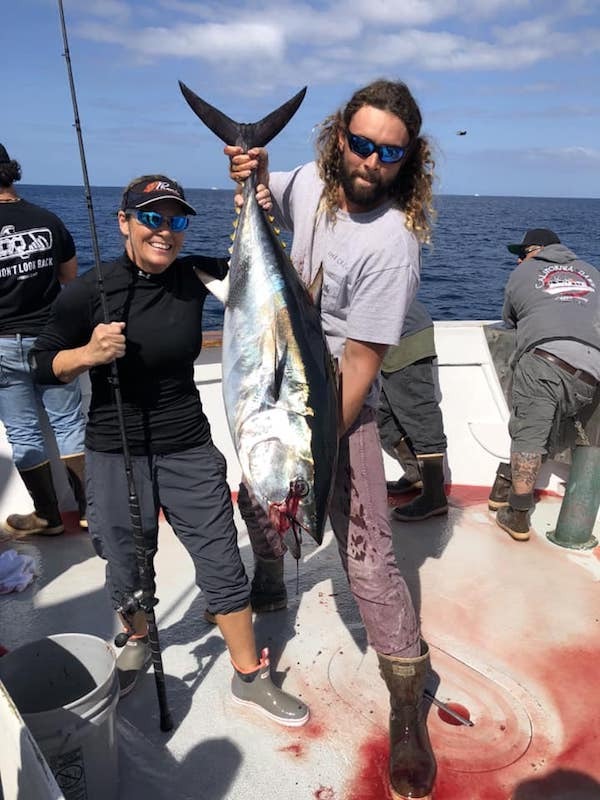 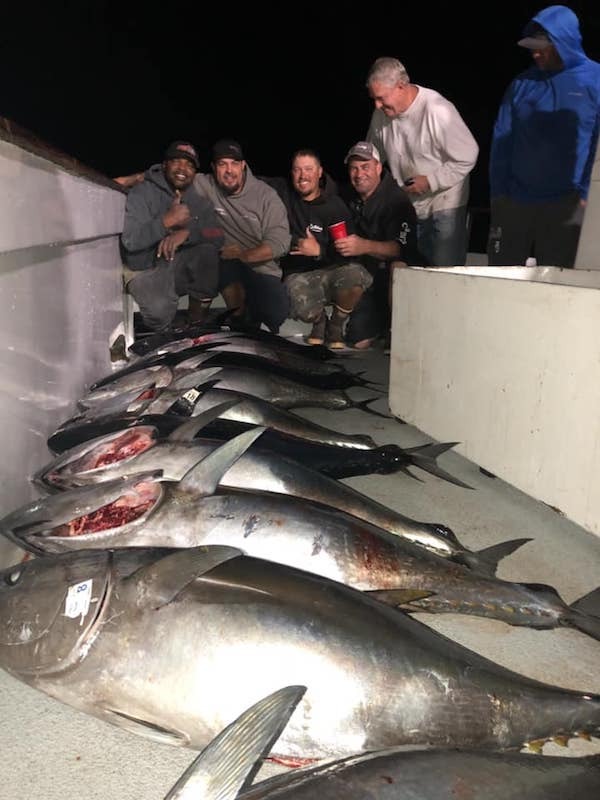 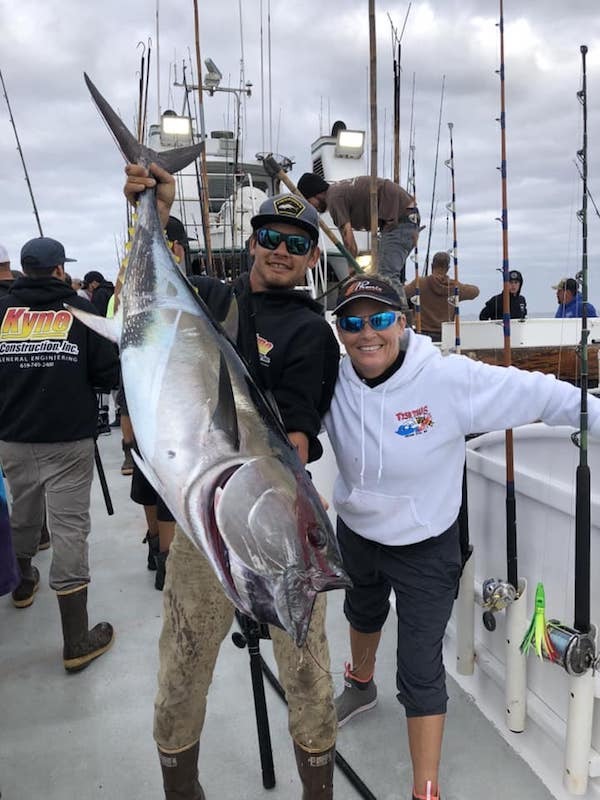 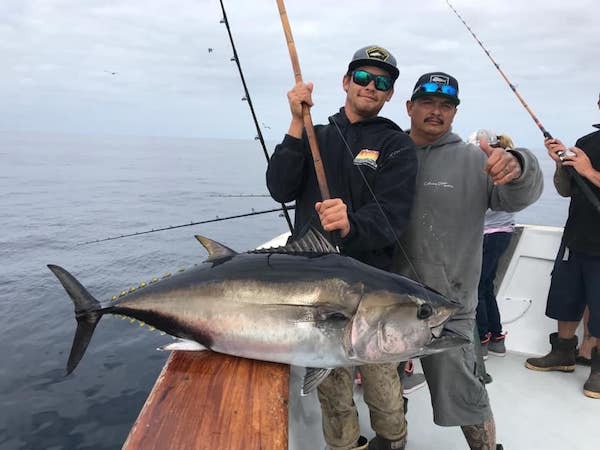 The guys ended up with 42 Bluefin most of which weighed 40-60lbs and one that weighed 250lbs. 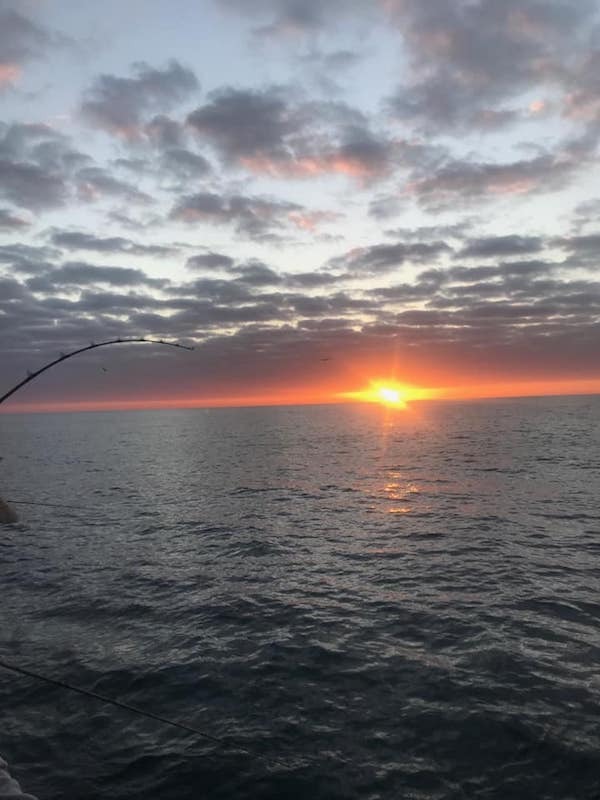 What we have available this Fall is pretty special. 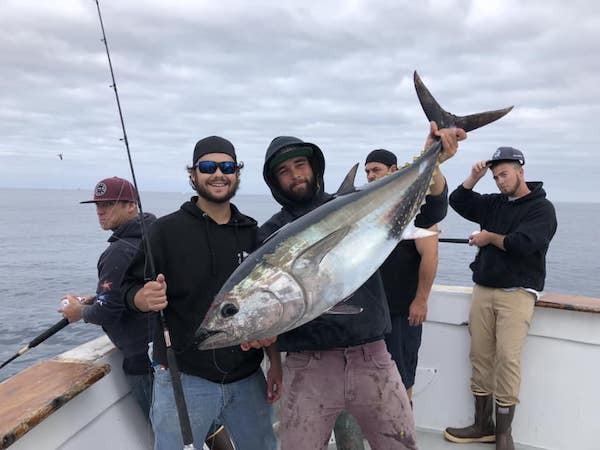 Don’t miss out on the best time of year in San Diego.